Even though we are at the end of our growing season — and perhaps there might have been a frost before you get to read this — many flowers that come to you during coming months are easily dried by the following methods. Drying will extend the enjoyment time. Let’s look at that multi-function tool that we all have in our kitchens, the microwave. It provides us with a very efficient method of drying, and with a little luck and experimenting, you may find that flowers retain more vibrant colors than air drying. The system is easy. Take a non-metal container, one about the size of a shoebox, and fill the bottom inch and a half with a drying compound. Professionals use silica gel. It is available online or at garden centers. You can use anything that draws water from the flower. Good home choices are clay cat litter or, my favorite, a combination of half cornmeal and half Borax. These are called desiccants. 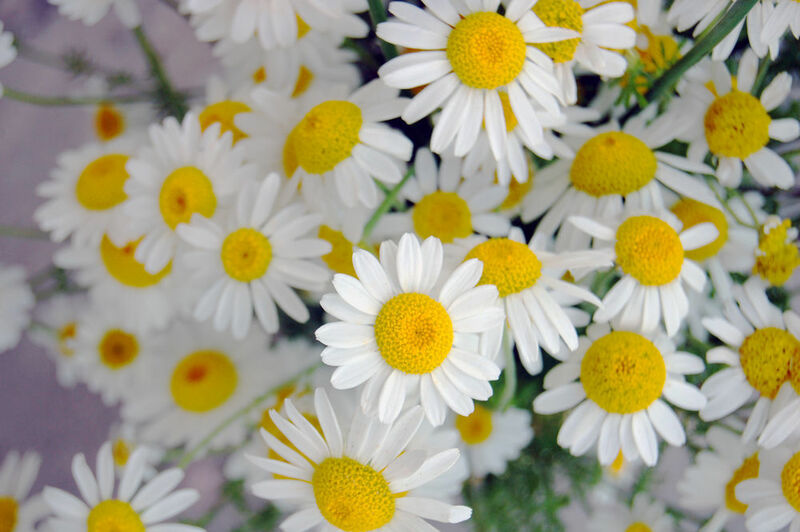 Begin by selecting our flowers — daisies, anemones and zinnias are good options. Heavy, bulky flowers are not good choices for microwave drying. For example, tight rosebuds do not make the grade. If you want to use roses, let them open so you can filter the desiccant around and amid the petals. Start by cutting the stems, leaving about an inch. Now set the flowers, stem-down, into the prepared box. Be sure that the petals do not touch. Next, filter the mixture all around the blooms, being careful to get it into all the nooks and crannies. Fill the box to about an inch above the top of the flowers. It might be wise to start with two or three flowers at a time until you get the hang of it. Now, place a glass of water in the microwave and add the box, or boxes. I like to start on high for about two minutes. Next, I poke around with a toothpick to be sure the petals are dry. If not, I continue a minute at a time to see how long it takes to get the perfect result. After the first few tries, you will find it very easy to gauge the times. Various desiccants, as well as different microwaves and even the humidity in the air, can affect the time needed. Once done, very gently pour the desiccant from the box to expose the layer of flowers. When you have them out, attach a length of 18- or 20-gauge florist’s wire to that short stem and, using corsage tape, make your long stem. Fill a vase with evergreens from the backyard for background and arrange your beautiful bouquet. Got a question? Call (315) 253-5316. This entry was posted in Bouquets, Bridal, Florist, Flowers, Plants and tagged Auburn NY, beautiful flowers, Bridal flowers, Cosentino Florist, flowers, Roses. Bookmark the permalink.